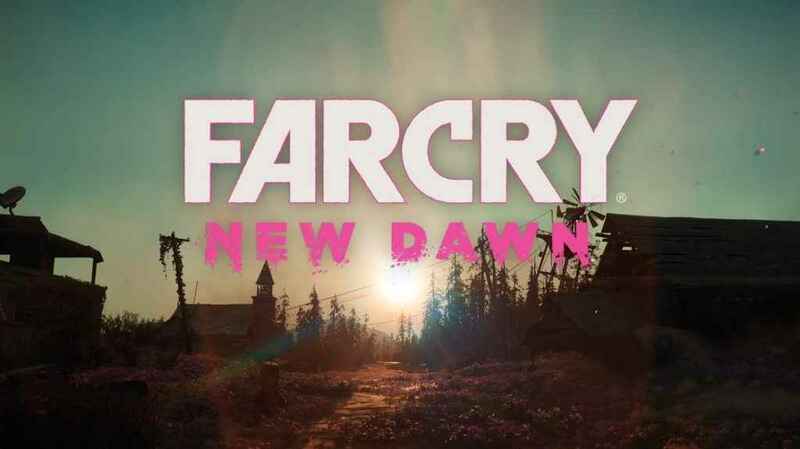 The Rescuers Go Under treasure hunt in Far Cry New Dawn can be a little tricky! Check out this solution for PS4, Xbox One and PC and get your hands on the loot. In the following guide, we’ll show you how complete the treasure hunt and get the loot. There’s a video below too showing you the full puzzle. 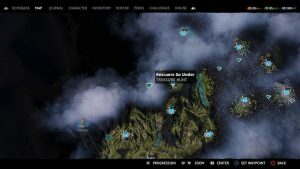 Head to the marker on the map and pick up the rescuer note. You’ll learn that Brian has fallen into a hole at the top of the falls. You’re going to need your grappling hook. Take a look to the right and use the grappling hook spots to climb to the peak. Jump into the hole and you’ll land in water. Dive under the water and follow the tunnel until you come to another series of grappling hooks. Keep following the tunnel until the ground breaks below you. At this point, swim over to the only ledge where you can climb up. There’s another note given you a hint that you need to release the brakes on one of the cars. That car is opposite you. Interact with the back right wheel to release the brakes. You can then jump on top of the car and get the loot. Congratulations, you’ve just solved the Rescuers Go Under Treasure Hunt!